Best Investment Funds | What are the Best Investment Funds for a Five-Year Period? Let us understand what could be a proper answer to the above question. 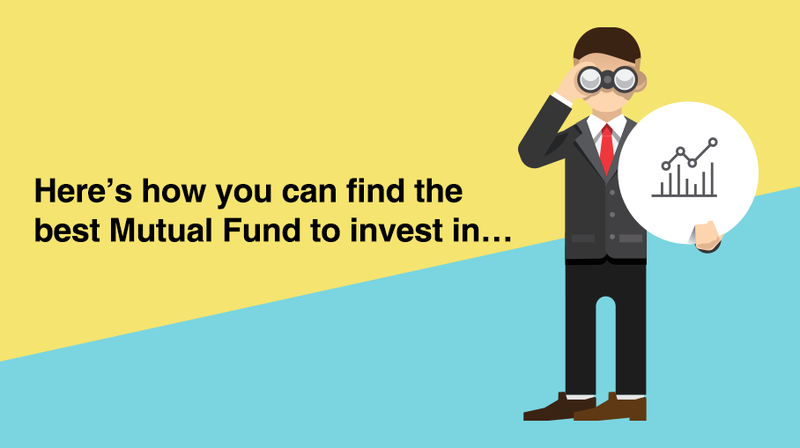 Through numerous interactions with investors, we feel that in most cases the hidden, oft-unexpressed need is to find out the scheme that would deliver outstanding returns over the period that the investor plans to invest. 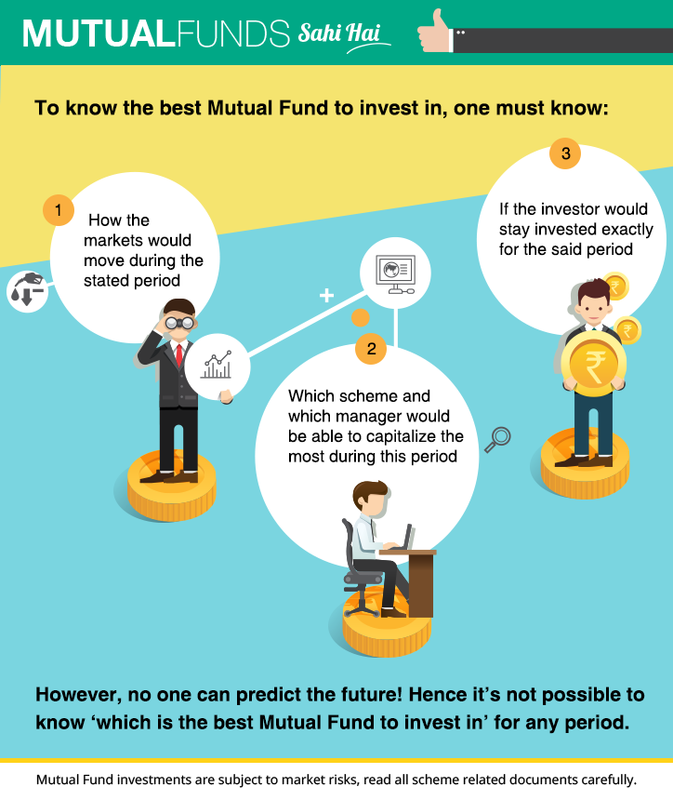 In reality, it is extremely difficult even for the investor to predict how long he will stay invested. It is next to impossible to know how the market will behave, and which scheme and manager would be able to capitalize the most during a said period. What is good in one situation may not be good in another. For example, your own winter clothes will be unsuitable for you during summers. Similarly, a banana that is good for a growing child may be harmful for his diabetic father. History is replete with examples of many experts being unable to correctly predict the future. That’s why, one must not get swayed by past performances, it is better to look for a scheme that is appropriate given one’s unique current situation and future needs.